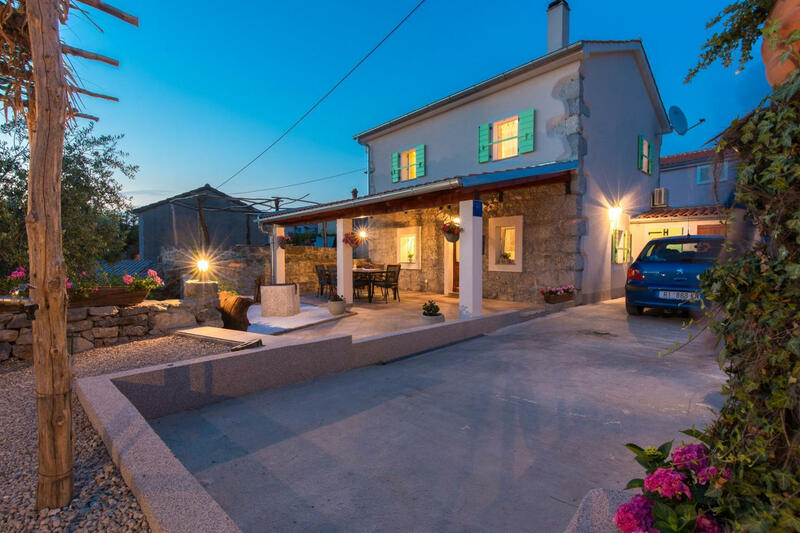 Villa ANABELLA offers accommodation in Krk, 11 km from Krk Bus Station. 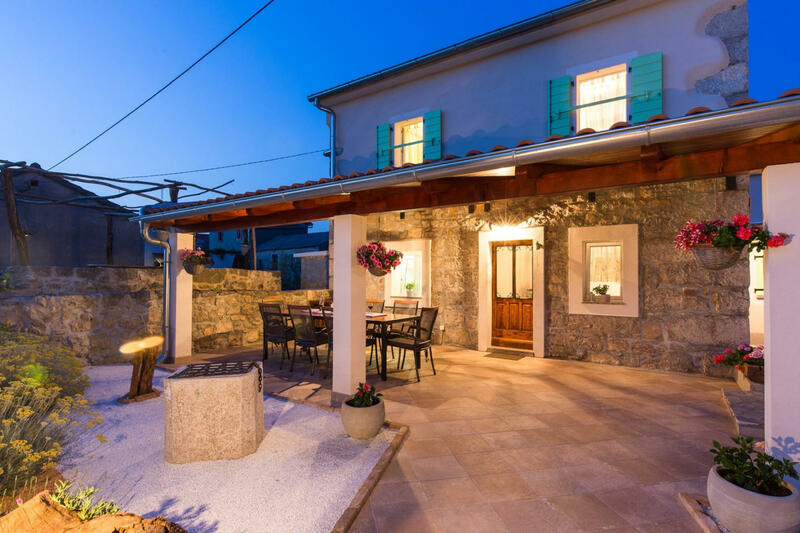 This property is 11 km from Krk Town Square and features free WiFi. This air-conditioned villa has 3 bedrooms, a satellite flat-screen TV, a dining area, and a kitchen. The villa also provides a seating area, washing machine and a bathroom with a shower. The villa offers a barbecue. Guests can relax in the garden at the property. Krk Harbour is 11 km from Villa ANABELLA, while Krk Cathedral is 11 km from the property. Krk City is a fortified town even today, with walls along its entire length. The town is entered through four doors and there are small and big streets, stopping when a detail attracts attention. The most important heritage in the town is certainly the sacred complex of three churches with the cathedral which was built over the leftovers of Roman thermae from the 5th century; Franciscan and Benedictine monastery with churches (12th and 13th century), archaeological locality Volsonis under the main town square and your personal exploration of details which will make Krk City the charming place you’ve been looking for. Krk City, as a summer holidays spot, is visited by many tourists from around the world. They come because Krk has something to offer. 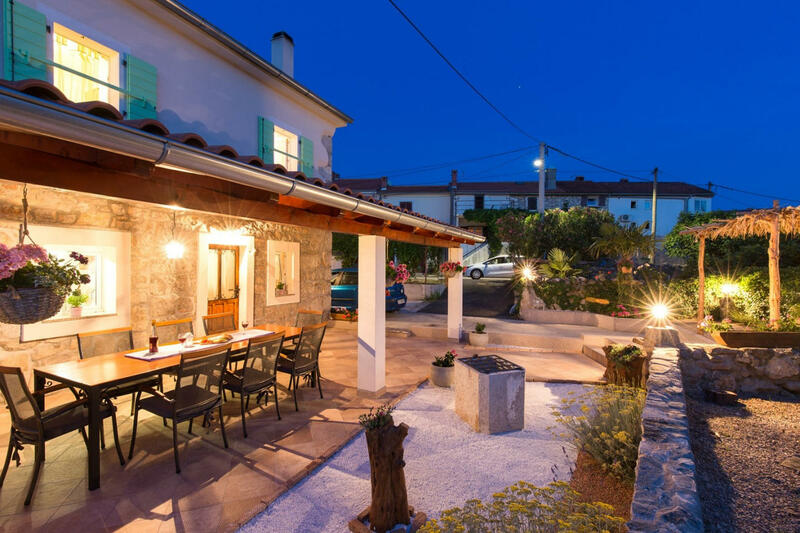 At the beginning, accommodation: the advantage of Krk is the highly categorised accommodation in private rooms and apartments which will offer you the feeling of home. Guests who prefer hotel accommodation will certainly be thrilled by Krk hotels in the shadow of pine trees right next to the beaches. The guests will also be welcomed kindly by camps located right next to the sea. The city beaches are either pebbles or paved, and the sea quality and the offer at the beaches is shown by the blue flag which has been there for eight years. The City of Krk has a reputation of being a day trip destination. Nevertheless, the port is a starting point of many day field trips to far away beaches or nearby islands. Snorkelers choose Krk City as a starting point for their underwater adventures considering the attractiveness of the underwater in the town aquarium.